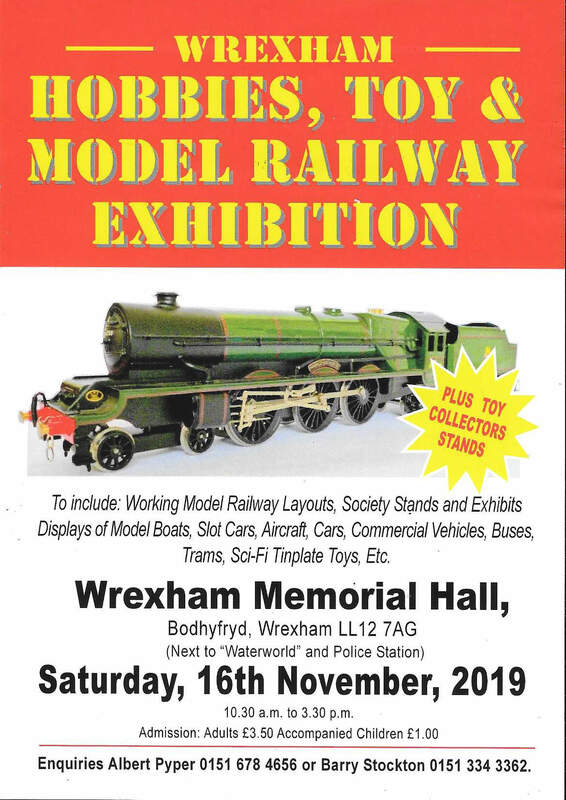 Welcome to the home of World of Motion, The Merseyside Hobbies, Toy & Model Railway Exhibition & The Wrexham Hobbies, Toy & Model Railway Exhibition. World of Motion – Proprietor Albert Pyper, has been trading for c25 years. The business started life in Wallasey village and stocks new and second hand Railway, Diecast & Collectable Models. 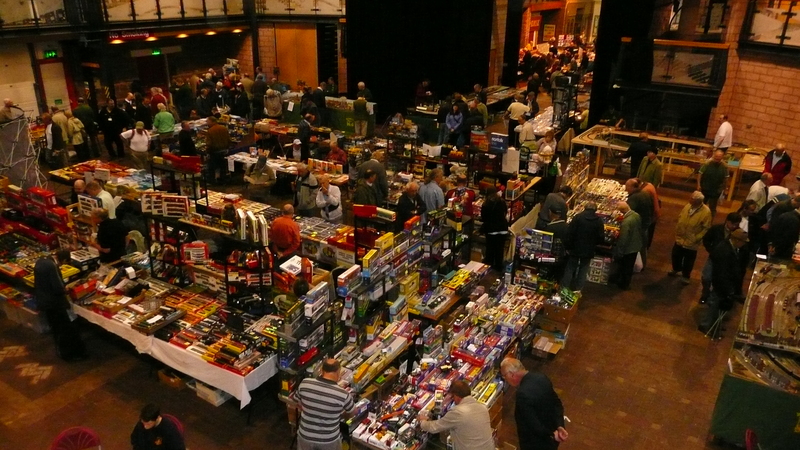 World of Motion attends Model Exhibitions and Toy Fairs around the country - please see UKModelShops.co.uk exhibitions and events calendar for up-coming events and email us to check our attendance on albertpyper@worldofmotion.co.uk. 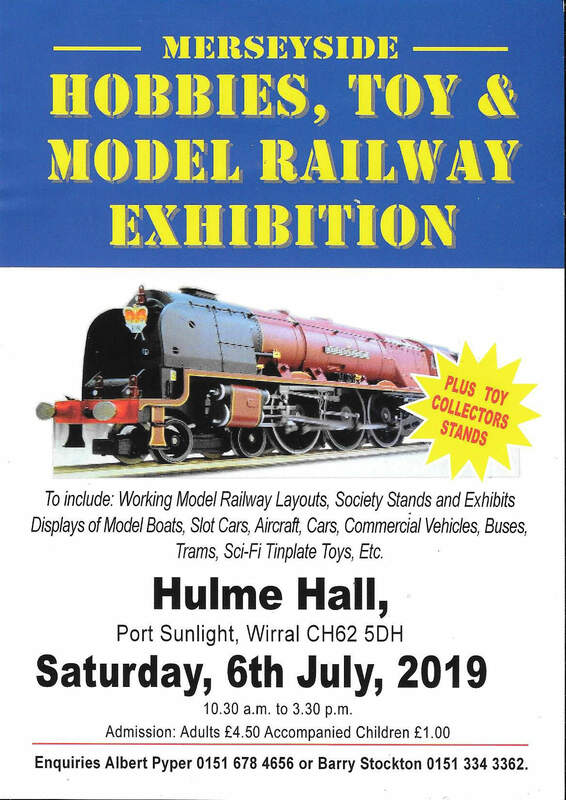 World of Motion together with Barry Stockton, under the name of Merseyside Hobbies, Toy and Model Railways, have been organising two very successful annual exhibitions at Hulme Hall, Port Sunlight in June and Wrexham Memorial Hall in November. If you wish to attend as an exhibitor or with a trade stand (or both) we would love to hear from you as we always welcome new stands alongside our current exhibitors & traders. We would also like to see you there as a visitor and collector. Barry also organises many toy fairs in the area and beyond. Please see barrystocktonfairs.co.uk for details of all fairs where you can buy and sell your collectibles as a trader or bring them along to sell. If you have a collection of railway, diecast or collectables and wish to sell them privately, please contact me directly. We operate at weekend Toy Fairs only. Please contact us for availability.